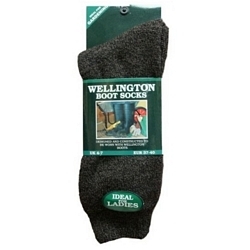 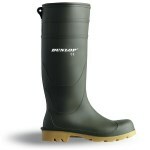 The Wellington Boot Sock is designed and constructed to be worn with Wellington Boots and are therefore ideal for gardening, leisure and field events where the old favourite wellies are worn. 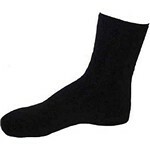 The socks feature comfort welts at the top for a comfortable leg grip. 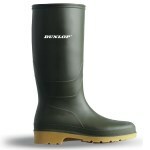 The material has a high looped density while the cushion foot protects impact zones.